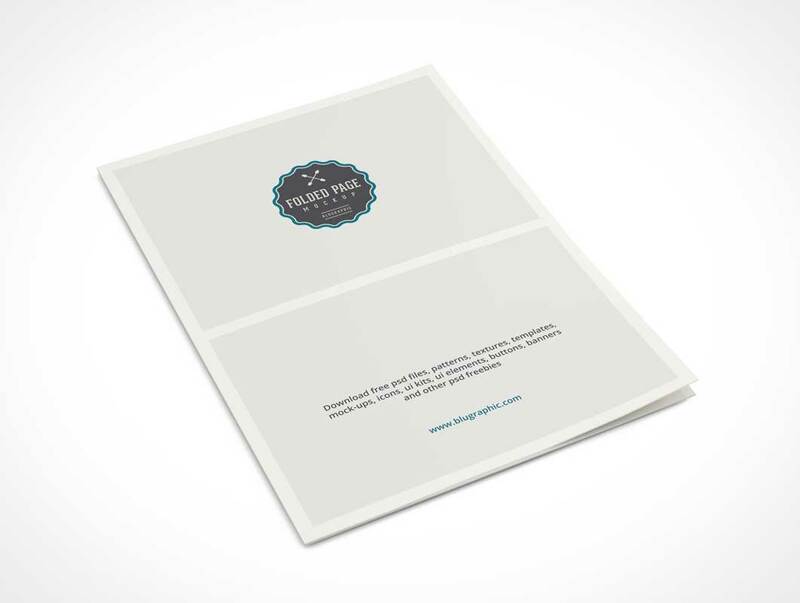 A nice folded page mock-up template to present your layout in 3d perspective style. Works great to display your A4 page design or A3 page design, a envelope, letter, resume, or any other print template. Might work for brochures and magazines of a similar proportion as well. This mock-up is the easiest to edit, using a smart object, just replace the smart object image with yours and there it is, as a mock up once you save it !